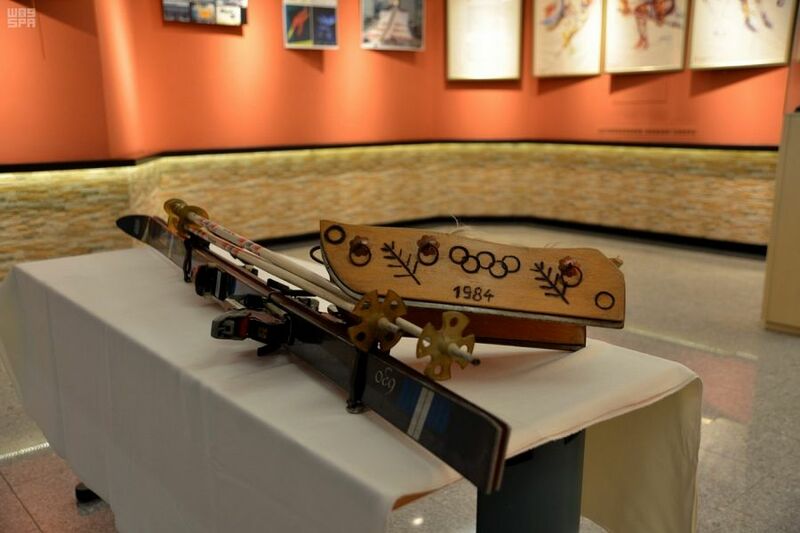 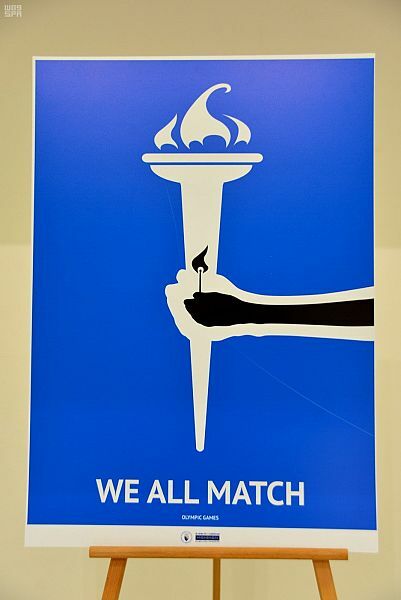 Sarajevo-based branch of King Fahd Cultural Center, an affiliate of Islamic Affairs, Call and Guidance, held here today, in collaboration with the Olympic Museum of the Bosnia-Herzegovina and Organizing Body for the Winter-time Olympics for Youth, in 2019, a photos and sports wears' exhibit. 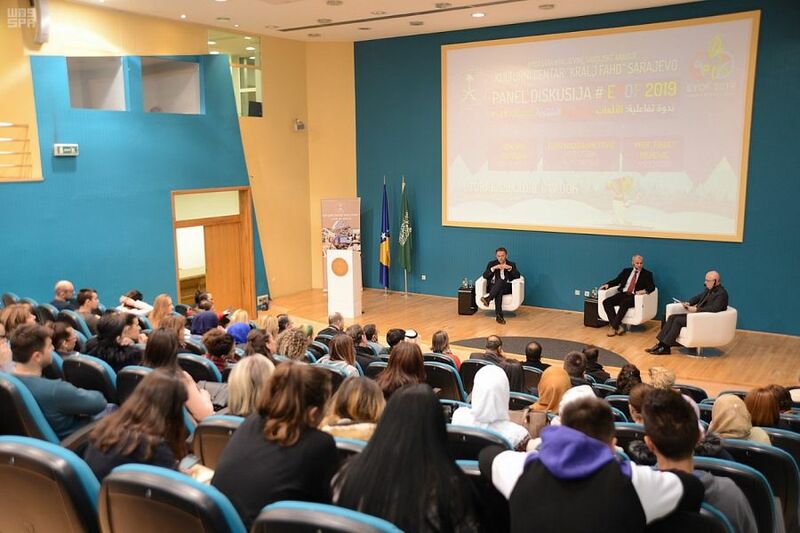 In addition, an introductory seminar on the next coming tournament of Winter-time Olympics for Youth, expected to host 46 countries and as many as 2500 participant players, was held, too. 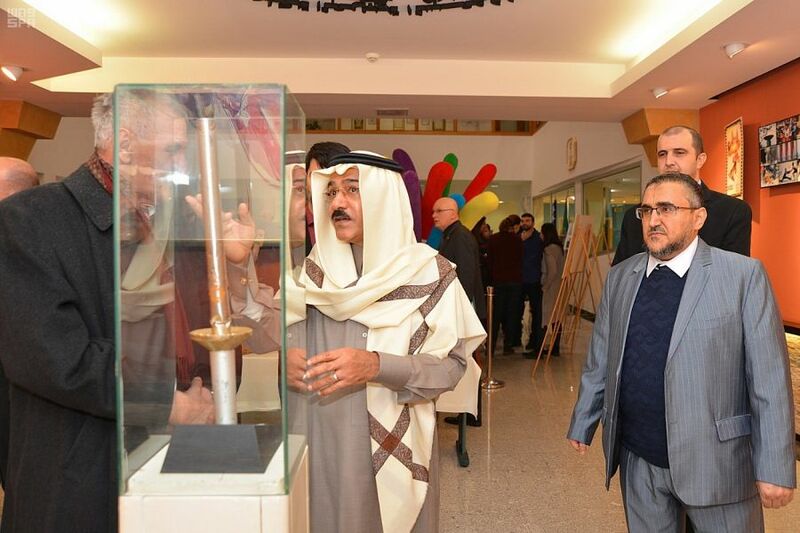 Noteworthy, that the Ambassador of the Kingdom of Saudi Arabia to Bosnia and Herzegovina Hani bin Abdullah Momina, is sponsoring the 14th edition of the winter-time youth Olympic competition, set to take place, here, during the current year.